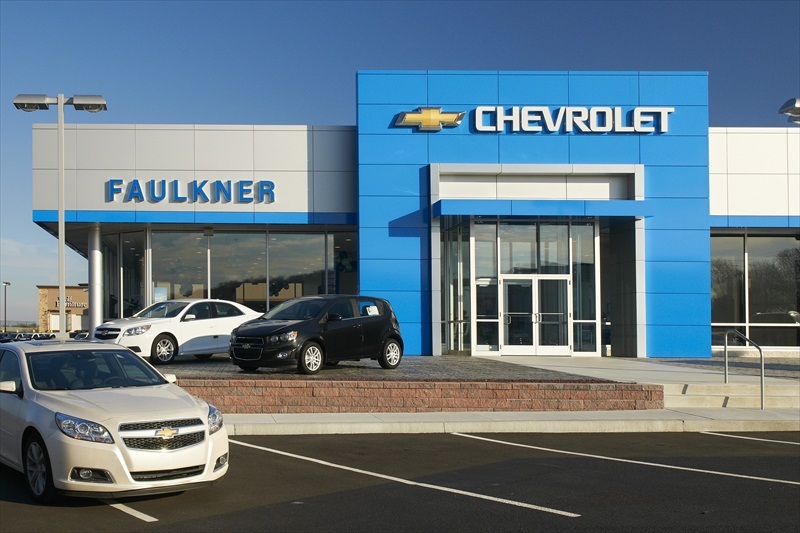 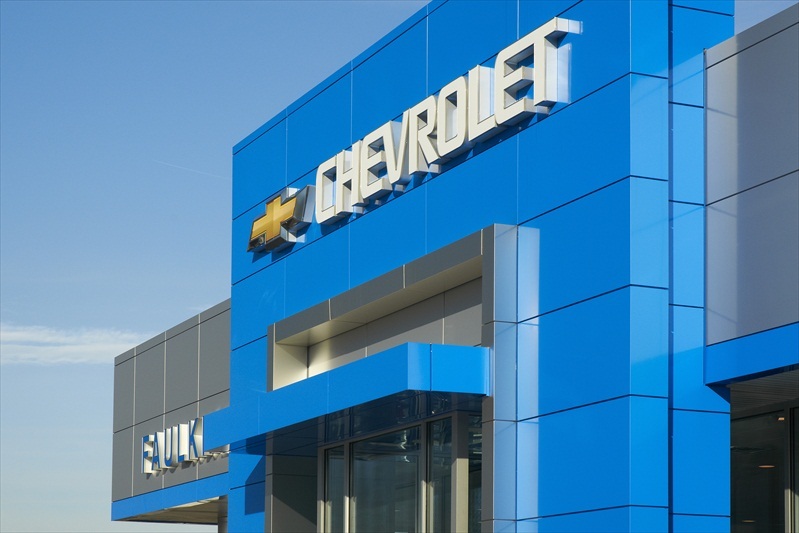 In order to improve upon their customer service and interaction, Faulkner Chevrolet hired Professional Design & Construction to renovate its building interior and upgrade its exterior facade. 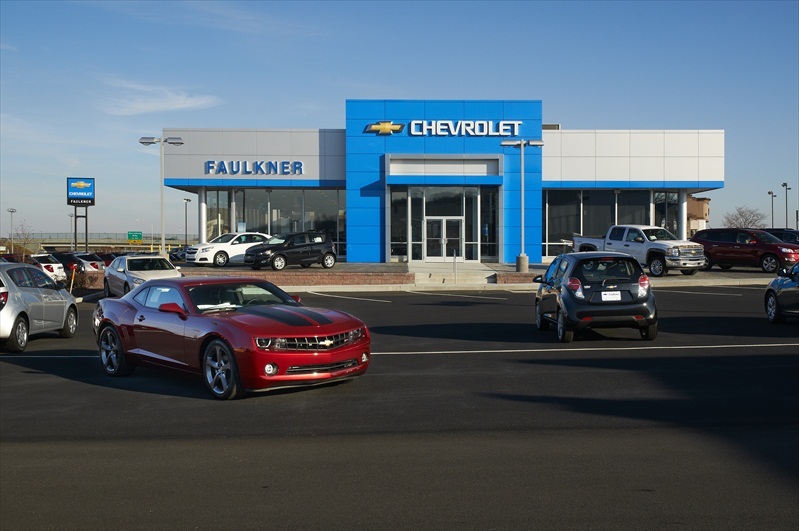 The alterations included a second customer drive-through drop-off bay to minimize wait time, an enclosed safe and comfortable service advisor area for consultation and scheduling, and a new customer lounge and retail space to enhance the customer’s experience. 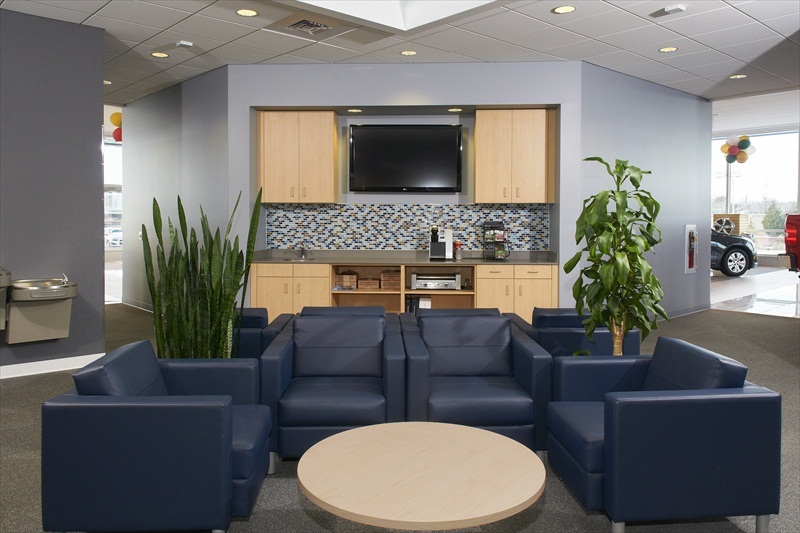 The administrative staff enjoys a refreshed office atmosphere, while service technicians benefit from a climate controlled shop environment.